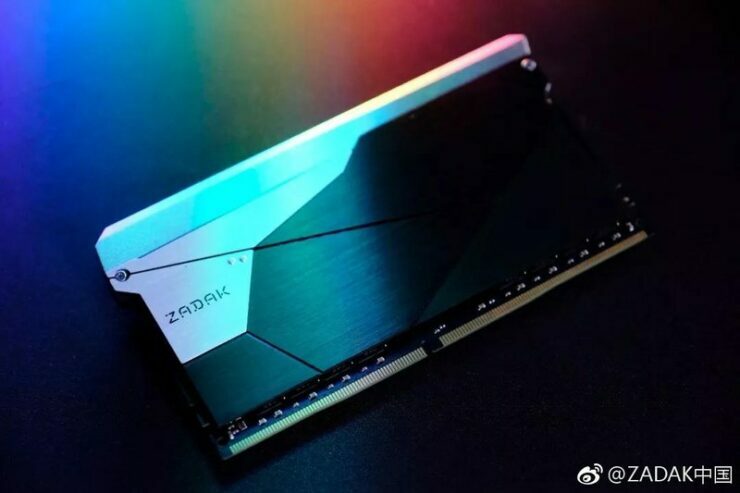 While Zadak 511 might not be a brand you’re too familiar with, they have been around for a few years pushing out enthusiast grade overclocking memory. 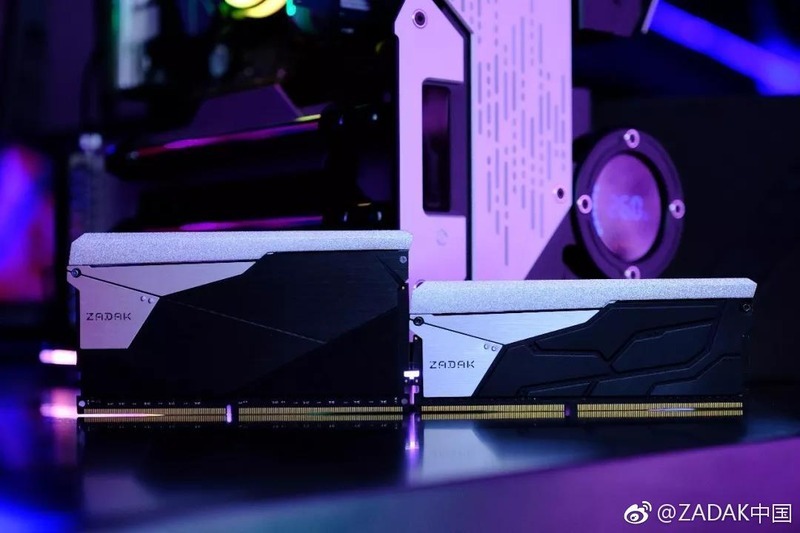 In a recent announcement by ASUS for their upcoming motherboards, Zadak 511 and G.Skill will be releasing 32GB Double capacity DIMMs, which they have been kind enough to share with us. The quick and dirty explanation is that, while Samsung has recently announced their 32GB DIMM technology, its quite a long way out, and for the enthusiast user who wants to get the Maximum capacity of RAM in their system while using motherboards with only two slots now will have the option of picking up one of ASUS’ new next-gen motherboards and a kit like this one, or live with 32GB of RAM. 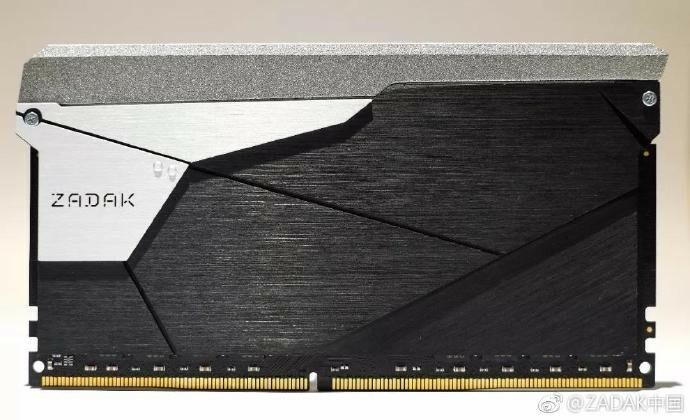 While we aren’t certain of what the configuration is like exactly, I’d be willing to bet that it is dual-rank to get such a high capacity of RAM As for the kit itself, it features RGB (Not surprised) and will be marketed as the Zadak Shield Aura2 RGB. The kit comes in at 3200MHz at 1.35V and has timings that are set to CL14-14-14-34 which in all honestly very good for a module of this capacity since memory generally clocks and has worse timings the denser it is. The memory would likely be made with Samsung’s B-die memory which has been stacked as 16GB on both sides of the memory if it is dual-rank. The thing that stands out most about this kit that will likely cause issues in some systems is the fact that the memory is much taller than normal memory, which is because they, in order to accommodate the added memory chips, have expanded the height, which means that this could be but not likely single sided.